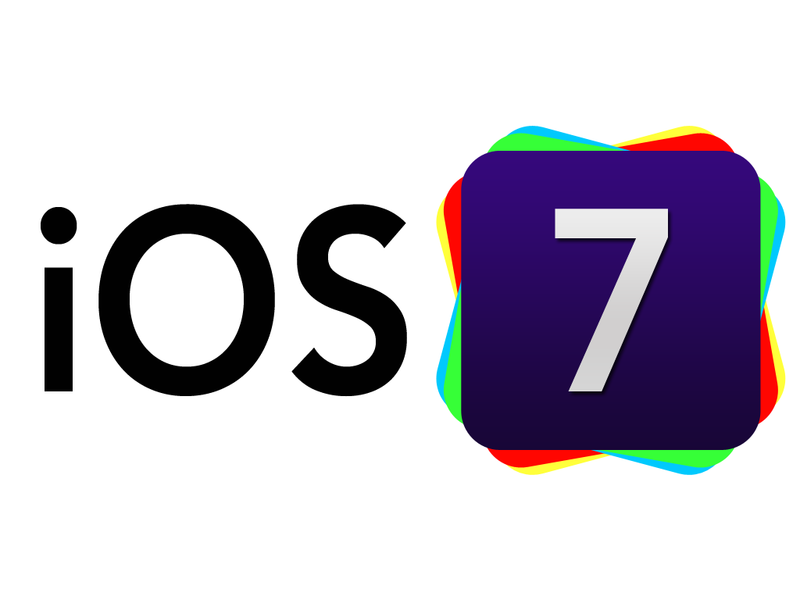 Apple has come up with the biggest change to the iOS to address the growing chorus of discontent against the operating system whose UI has remained static since iOS 5 was released. Apple’s new OS has a radical new look which is pretty similar to android. The visual overhaul is a clean sweep of absolutely everything from color schemes to the iconic apple button shaped icons. 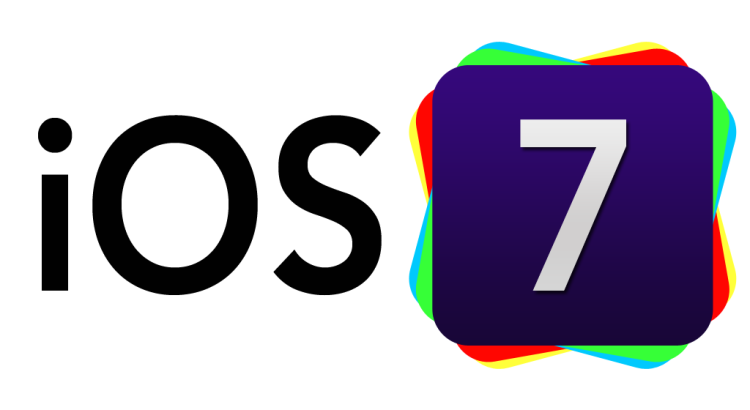 While there are a few notable new features in iOS7, it does nothing to threaten its competitors. However, there is a feeling that apple is saving some major reveals for its next iPhone announcement. Gone are those bubbly icon effects and in come the flat and sharp graphics and pastel color scheme. 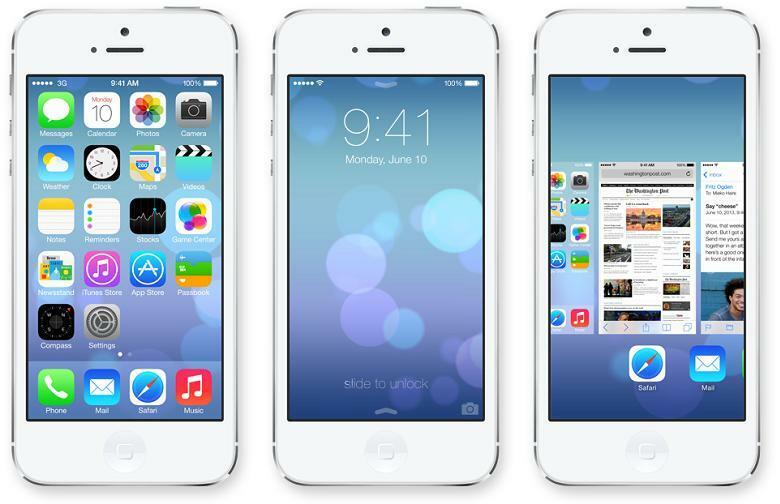 Apple promises a 3D effect that makes your wallpaper appear distant from the icons when you move your phone. And the “slide to unlock” screen lock which was so synonymous with the iPhone goes out the window and in comes the “slide up to unlock” lock screen which is very Android-esque. Another feature which is pretty synonymous with android users is the control center from where you can access pretty much everything your phone boasts of. The only difference is to access the control center you have to slide down in android whereas you gotta slide up in the iOS7. In notification center three tabs show you all the alerts, the calls and messages you’ve missed and a new “today” pane tracks all your goings-on. The biggest change to the browser is a unified search and URL field. And now you can preview the tabs vertically again very much android-esque. And guess what you are no longer limited to 8 tabs in the browser. 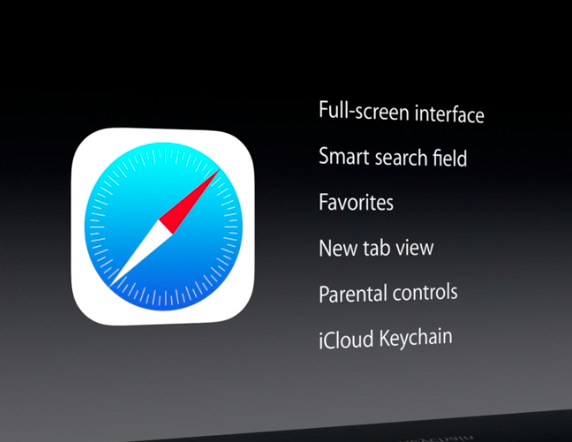 And not to forget the new safari icon is not one that would be liked by everyone. This feature would be liked by Mac users, a peer to peer file sharing that supports all of the Apple devices. It works by creating a local ad-hoc network among nearby users. Apple has launched this service which is pretty much an expansion of iTunes as a direct competition for slacker radio, Pandora , Nokia music and pretty much any other music service. It’s free for all and ad-free for iTunes match users. A feature which is bitter sweet for users,while we don’t like constantly looking at the update notifications, there are some apps which we would want to see the new features before we update. But Apple has assured that auto updates can be turned off in settings. 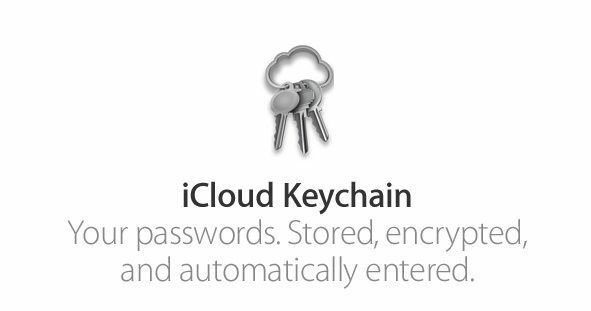 This is a feature that most of us would be uncomfortable with, basically it’s made to store all your sensitive data like credit card numbers and passwords which u can access using a password that u need to require, though it’s uncertain how secured is your sensitive information. Since Steve Jobs had passed away Apple has lost a little bit of direction under Tim Cook. Though there is a major effort being made to significantly improve iOS Apple have ended up mimicking Android. The biggest disappointment to the iOS users is that iOS doesn’t seem to be unique anymore. But on the other hand though iPhone users would be happy that they no longer need to jailbreak their devices.